So you might have invested a significant amount of time and effort in creating your content, but here’s the problem ‒ you’re not ranking on the top results of search engines. You know that not everyone has the time to bother to look beyond the first page, so if you have an article that’s stuck on page two or three, chances are, it won’t get noticed. You’re caught in frustration trying to get your content rank higher, especially if it’s been buried there already for quite some time. You want to land on the top page, but you don’t know what to do. 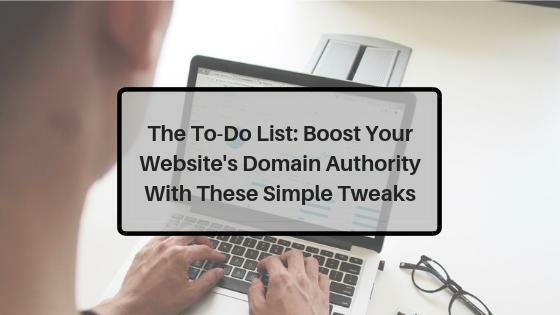 In this post, we’ve compiled a to-do list that can help boost your site’s domain authority and eventually boost your rankings. First and foremost, you need to publish unique and high-quality content to improve your domain authority. Think of it this way ‒ content will always be king at the end of the day. So you need to focus on creating the type of content that is unique and useful to your audience at the same time. The type of content that you produce has the power to captivate and engage your audience, and you shouldn’t compromise on it in any way. You can also utilize compelling videos, pictures, GIFs, slides, and infographics to make your material more interesting, with the potential of going viral. A good piece of content must also have a good length ‒ about 800 words. That’s because long-form articles are considered to be more “informative.” On the other hand, your site will suffer if you publish articles and blogs that are short, floppy, and uninspiring. There’s no doubt about it ‒ links are a significant source for site traffic. That’s why you should also focus on link building campaigns to improve your rankings. If you want to gain quality links from sites that are high-authority, the most convenient way to do that is through guest-posting. When you’re adding links to your blog post, think about how those particular links will be of use to your readers. Will your audience click on that link? If you’re not sure, then don’t add the link. Here’s the thing, links will be the most helpful to your content if your audience is clicking through to the content on the other side. While Google has mentioned many times over that social media practices are not part of its ranking algorithm, there’s a clear connection between social signals and pages that rank high on Google. Note that pages that tend to be popular on Google have many shares, likes, and tweets. Work on your company’s business page and grow your followers. Ensure that you have an active social media presence to gain traction. Integrate social media buttons on your pages to make it easy for your audience to share your content. Check if your content looks excellent if shared on various social networks. Note that the quality of content that you produce is one of the most significant ranking factors in both on-page and off-page SEO. Also, as mentioned by Google in their SEO guides, it’s vital to keep your content up-to-date. Most online users are now accessing the web through their mobile devices. If your website isn’t mobile-optimized yet, then you’re already lagging behind. Not only this will hugely affect your mobile-search rankings, but you might also lose out on a lot of visitors who’ll leave your site if something’s not being properly displayed in their mobile devices. 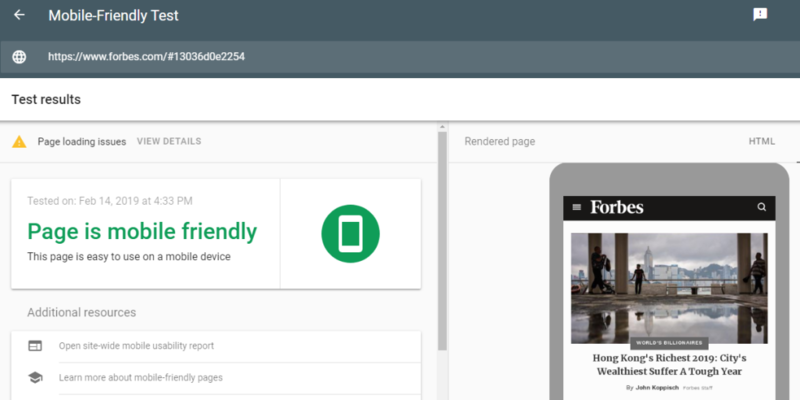 If you want to know if your site is mobile-friendly or not, the Mobile-Friendly Test by Google will analyze and will give you insight on how mobile-friendly your website is. Forbes website mobile-friendly test results by Google. According to Google, users will leave your site if it fails to load within three seconds. Therefore, having a website that has a poor loading speed has a terrible effect on your bounce rates. That’s because people these days don’t have the patience to wait for your site to load. 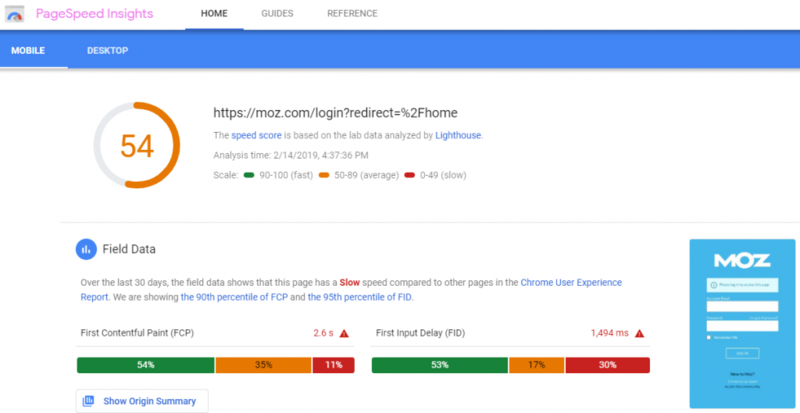 To help you with this dilemma, you can check out Google’s PageSpeed tool to analyze the speed of your site. It also gives you insight on how you can make your page load faster and enhance the overall user experience. Having bad backlinks in your site is bad news. Having them can kill your SEO metrics and lower your SERP rankings. You must go over your link profile and look for backlinks that are toxic. Chances are, some links are bad in a way that they hurt your domain authority instead of helping it. So, remove those links that are posted in your site that lead to bad websites or broken links as these too can hurt your site. This is an example of a link and context that are too promotional and could get you into trouble. 1. Recognize the bad links, and look for the contact information of the site you have the link on, asking the webmaster to remove the link ‒ Don’t demand the link to be taken down. Always ask politely. Some webmasters may ask you to pay up for the link to be removed. 2. See if some low-quality pages in your site are directly linked to bad backlinks ‒ If you can, it’s better to get rid of these pages (404/410) than those links. 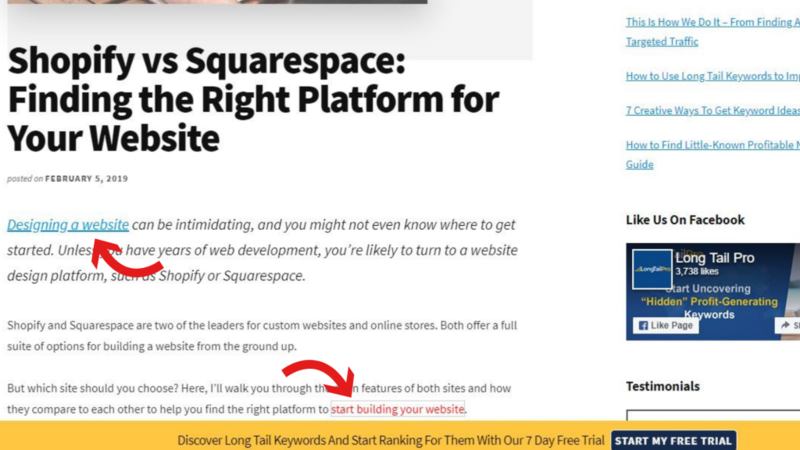 While these pages offer some value to your site, you don’t want to be sending out the wrong message to Google. Too many 404s don’t sit well with the search engine. 3. Remove the domain and start from scratch ‒ While it might seem like a drastic move, it’s also a highly efficient way to clean up those bad backlinks. However, don’t do it unless it becomes clear that Google penalized you for Panda, Penguin, and others. 4. Disavow the links ‒ If you don’t hear a reply from the webmaster within the next two weeks or so, proceed with the next step ‒ disavow those links and then upload the file in Google. It’s like saying to Google that you’d much rather prefer that these links aren’t taken into account when it assesses your site. Many websites are so focused on external linking that they forget that internal linking could be vital as well. Internal linking directs visitors to what they’re looking for and improves the overall user experience. That means if users are currently into your back catalog of blog posts, they can still easily find themselves back to your homepage using your internal links. Internal links help engage visitors in your site, preventing them from leaving out of frustration. It also makes it relatively easy for search engines to index your site. You can see the anchor texts in the article containing the links to related posts. Take a moment to imagine what your website will look like if you have all your competitors’ backlink profiles. Luckily, there are SEO tools, like Moz, that allow you to compare your site to your competitors in terms of the number of links, keyword rankings, domain authority, and more. You’ll also gain insight on how well are you doing in the rankings game so that you can improve over time. When you’re always keeping an eye on how well are your competitors doing, you can quickly rise on top of your competitors. Improving your Domain Authority will improve the chances of your site ranking on Google and other major search engines. Remember that DA is very crucial in terms of search engine ranking. Initially, it won’t be easy, but it wouldn’t be as hard as climbing Mount Everest. When you implement the ways to improve your DA score correctly, the higher your rankings on search engines will be. Reaching the top page of Google might be challenging as it needs continuous time and effort, but it’s entirely possible, as long as you put in the hard work. 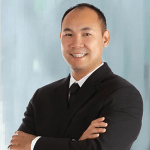 John Vuong is the sole owner of Local SEO Search Inc. John’s mission is to help local business owners improve their online influence, so they can dominate their industry. 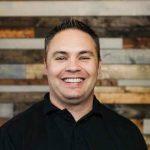 Using his business acumen and innate understanding of the local business landscape, John also writes blogs on customized SEO campaigns that are based on the clients’ needs and conducts an SEO case study for Canadian business as well. Focus to post quality contents is the most important in my opinion. 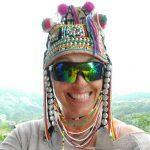 But, as we all knew that there are lot of indicators of increasing domain authority. All of the steps mentioned in this article are easy to follow and we have already done most of them on our blog already. Internal linking to website speed all these steps we have already taken and improved significantly, but when it comes to guest posting, it has become a difficult task because we rely heavily on the decision of other blog owners.